acceptance, record keeping, and informed consent. 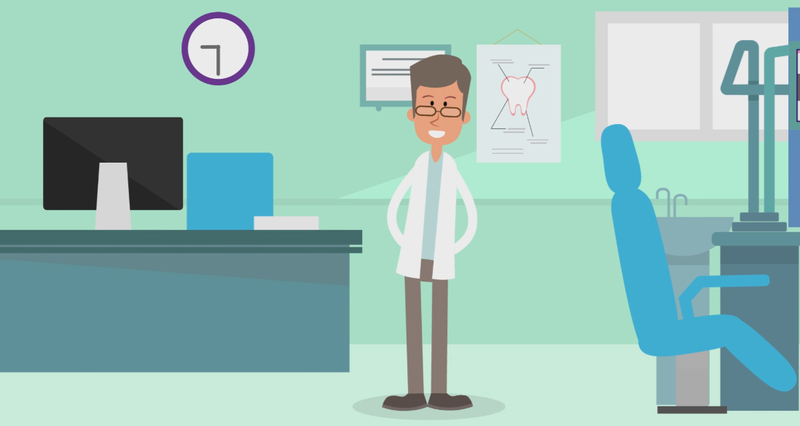 Educate and motivate your patients today with our 15 day risk free trial. Chairside’s award-winning presentations can be e-mailed directly to your patients and recorded in their history. Chairside is available in 20 languages to help accomodate doctors and patients. The power of CLOUD means that anywhere you have an internet signal, you have Consult-PRO. Chairside provides over 500 award-winning 3D video animations, 130 brochures, and over 300 slide presentations, including clinical pictures and case presentations. 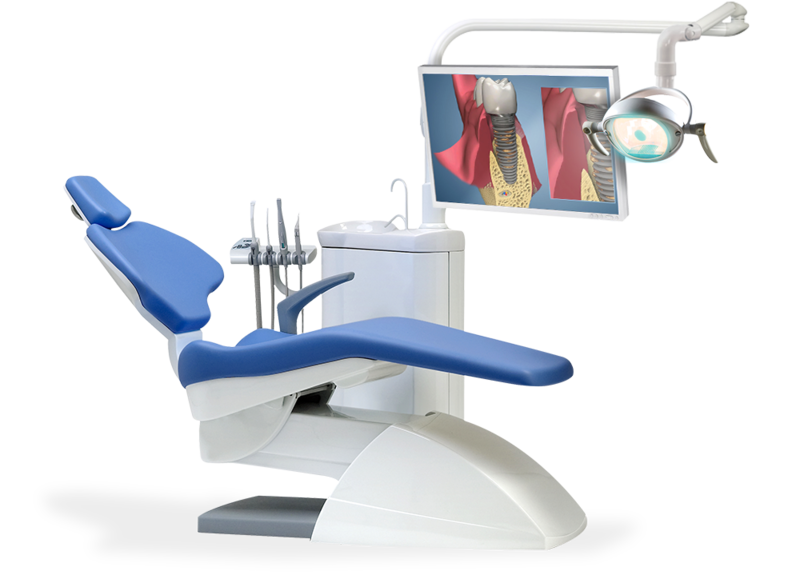 Quality, quantity, and complete customization make Chairside the education tool of choice for all dental professionals. I love Consult PRO's Chairside software. I currently use the software in my office. Consult-PRO is the best patient education software available today. I have been impressed with the digital animation library available by Consult PRO. Consult-PRO is the most detailed and user-friendly product for patient education. Its 3D animations and cutting edge technology make it the best product on the market. Consult-PRO also comes in many different languages - over 20 in fact! Consult-PRO will help increase case acceptance by bringing knowledge and understanding to the patient. Properly record, document, and educate while using an interactive tool for patients! Educate, motivate and save chairtime! Send communications and appointments directly to your patient's mobile devices to stay connected. Our Treatment Planning software helps you wow your patients, and dramatically boost case acceptance. Quickly and easily enter periodontal assessments, compare the patient’s progression over time, and store all perio charts electronically in a couple of clicks. Store, manage, and upload all your x-rays and clinicals with Consult-PRO Images. 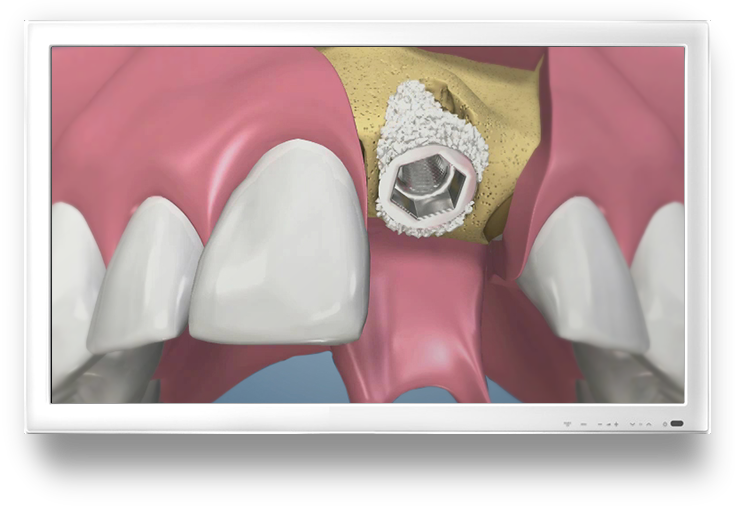 Add measurements, implants, crowns, and annotations easily. A library of premium customizable brochures to help your patients see and understand the benefits of and options they have for treatment. Create your own customizable pre-set notes or use existing templates for a comprehensive record of care and easy regulation compliance. Increase patient engagement and get the conversation started with CPTV, our waiting room solution. Help educate your patients with a mini online version of our Chairside Education program that can be linked to the dental office's website. The globalization of dentistry is a wonderful thing, as doctors and patients from different regions of the world are receiving the benefit and expertise of a shared dental knowledge. Consult-PRO is a major supporter of and vehicle for that knowledge exchange. 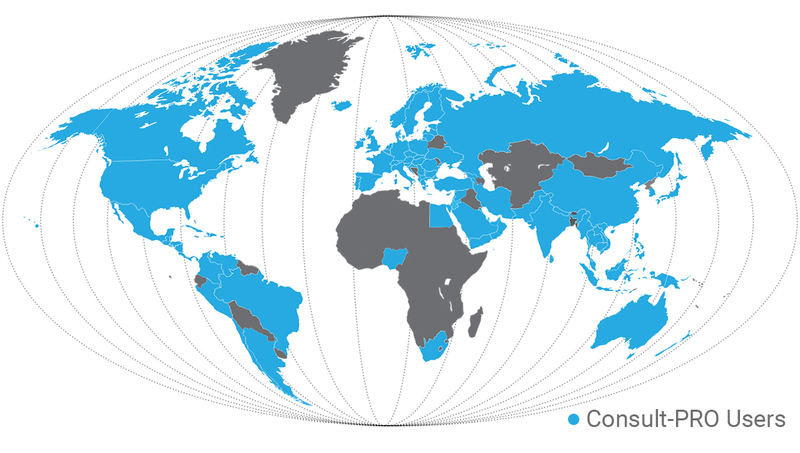 By providing the most up-to-date dental techniques and 3D animated technology in each country’s specific language, Consult-PRO is contributing to the development of a common global dental knowledge and pushing the boundaries of dental software. Would you like the benefits of Consult-PRO Chairside on your own website? We have you covered! Consult-PRO WebLink is a mini online version of our award-winning Chairside Education program that can be linked to your dental office website. Chairside users can choose any 40 videos from the extensive Chairside library to play as a WebLink on their very own website. With WebLink, your website will impress potential clients and provide them with valuable information. The patient can also contact you directly via email to ask further questions and schedule a consultation.